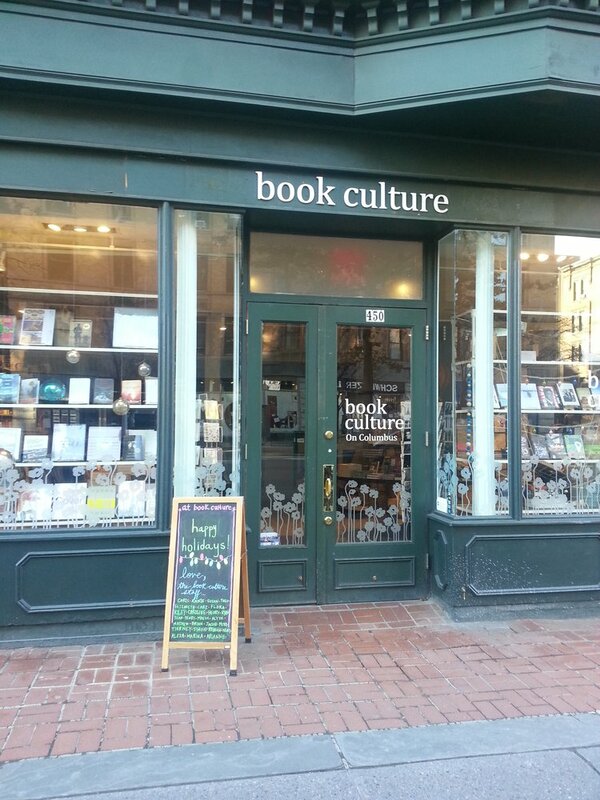 Book Culture was founded as Labyrinth Books in 1997 by current owner Chris Doeblin and his partner at the time Cliff Simms. In the summer of 2007, Book Culture became a completely independent company when Doeblin bought out his partners. Chris began his career in the early 1980s with a brief stint selling books for Papyrus book store at 114th and Broadway, and then as the receiving clerk in the basement of the old Book Forum which was located across from the main gate of Columbia on Broadway. In those days you could eat Chinese at Moon Palaceor get egg creams and comic books at the Mill Luncheonette, people did not want to walk over to Columbus Ave. and nobody wanted to park on Riverside Drive. In the summers, this neighborhood was a ghost town, and bikers “the Harley kind” ruled the West End. 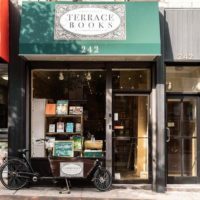 When the Book Forum operation began to falter, Doeblin set out with his partner and founded Great Jones Books, a scholarly book wholesaler located in Yonkers. 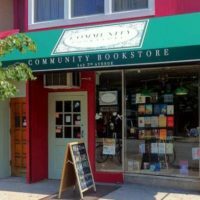 At the same time, beginning in 1995, a project was set upon to open an academic bookstore to serve the community we knew well, and where we had a decade of experience. 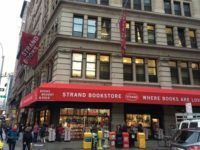 Jonathan Cole, Columbia’s Provost at the time shared that vision and with his help, by 1997, we had opened our doors as a bookstore in a Columbia-owned space here on 112th Street, in a building built for the Post Office. 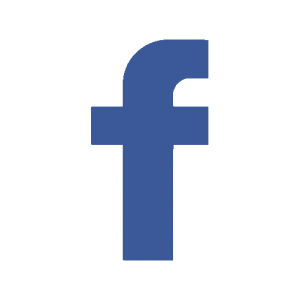 All these years later, this locally-owned independent book business continues to thrive. In the fall of 2009 Book Culture opened a second location, Book Culture On Broadway. There has been an independent bookstore on the corner of Broadway at 114th Street for over fifty years. Now, with the strong support of the Morningside Heights community and the faculty and administration of Columbia University we are carrying on the tradition. 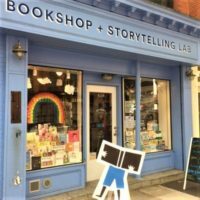 Book Culture on Broadway is a true community bookstore. 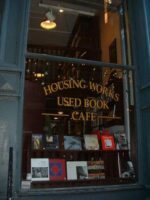 Located in the heart of the neighborhood, we are a meeting place, a fun place to stop and above all, a real bookstore. We feature new and classic fiction and nonfiction, mysteries, cookbooks, graphic novels, home & craft books and travel guides. Downstairs is the Children’s Reading Room, a whimsical space filled with books, toys, games, puzzles, art supplies and plush toys. It is a fun and cozy place to curl up with a book or meet other families. In January 2010 Annie Hedrick joined Chris Doeblin as co-owner of the two stores. Annie has worked at Book Culture since 2006 as manager and buyer. Annie’s bookselling career began at age 15, when she was hired to wrap books during the Christmas rush at Books on the Common, the independent bookstore in Ridgefield, Connecticut. Despite the owner’s insistence that they did not hire teens, she continued to work at the bookstore throughout high school. In 2001 Annie graduated with honors from Vassar College. 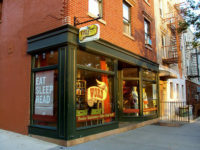 In 2003 she returned to Books on the Common, eventually becoming store manager and buyer. In the spring of 2006 she happened upon a Craigslist ad for a manager at what was then called Labyrinth Books. She loved the store in Connecticut and was not planning to leave, but she knew immediately that this was something very special. Weeks later she was in New York, falling in love with Morningside Heights and her new bookstore. Book Culture opened Book Culture on Columbus in November of 2014 on the Upper West Side, adding Rick MacArthur, president and publisher of Harper’s Magazine, as a co-owner of the new store. This store, on the corner of 82nd and Columbus Ave, is in what was once Endicott Booksellers.